post for each month, and keep adding to it. I'm not sure that's the best way for getting exposure, but it does keep everything together for the enthusiast, and also keeps any comments on the relevant 'thread'. After a weekend off, the September post has been updated three times today, as news came in over the weekend that 'Eye Health Week' ran in parallel with 'Know Your Numbers'. 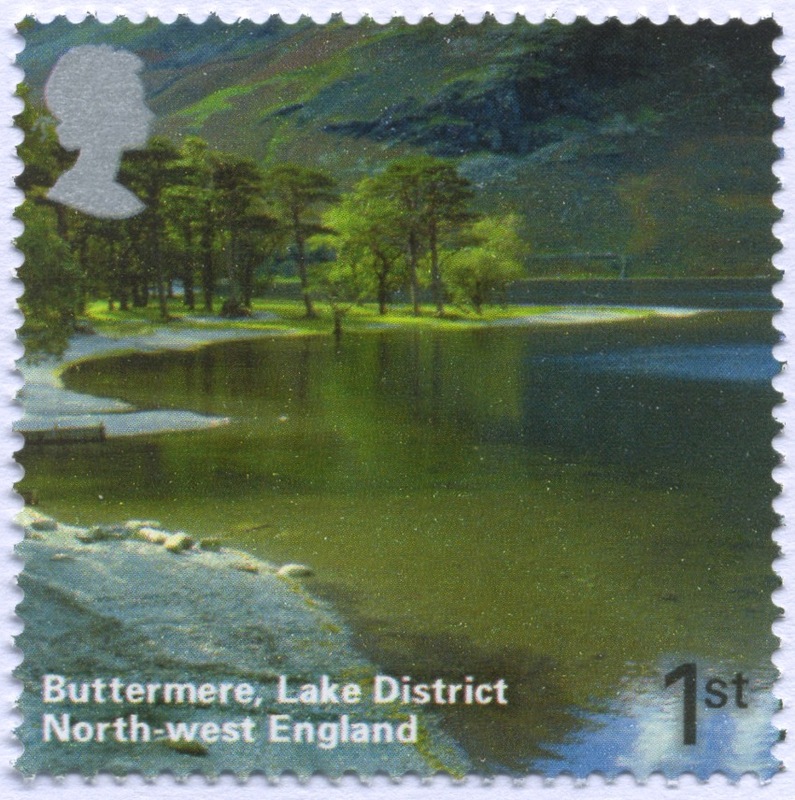 Then the Lake District National Park Authority followed the announcement of their newly-won UNESCO World Heritage status with news that Royal Mail would have a two-day postmark this week. This was followed by the arrival of another slogan for this week promoting the interests of the Greetings Card Association. None of these have been mentioned on Royal Mail's press/media webpage, although the health ones are covered on myroyalmail.com. You can see news of all the September slogans (so far) here.